Learn more about the fees you can expect. 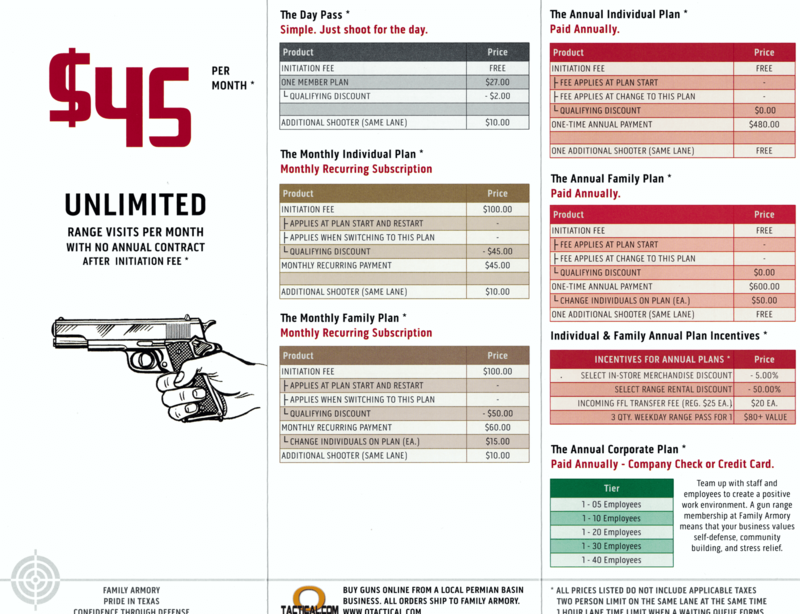 Family Armory is a public gun range that allows handguns, shotguns & rifles. 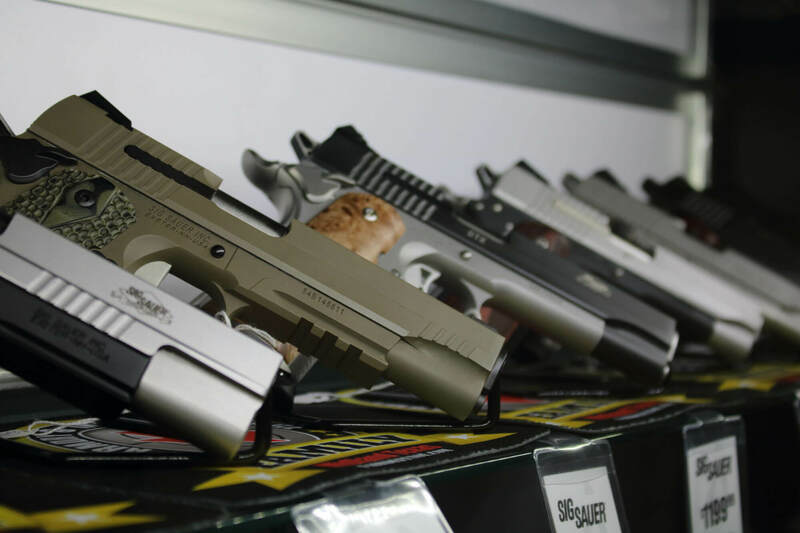 Please consult our range safety guidelines for firearm and ammunition limitations. We offer day pass memberships and monthly and annual memberships for individuals and families. We want all of our customers and team members to follow and respect our safety rules to ensure everyone has a pleasant experience while at our business. 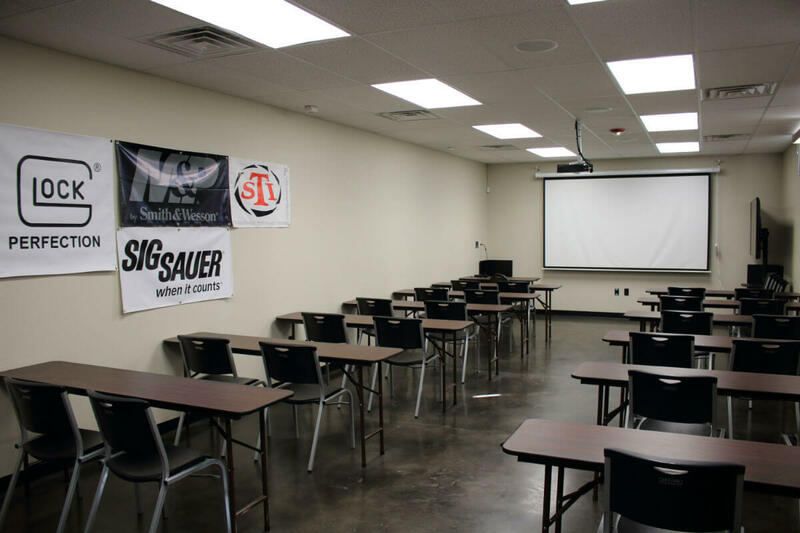 Host your next team building event at Family Armory and make use of our classroom. Our flexible and affordable membership plans are designed to fit how often you plan to visit the range. We make buying a gun online easier. When you choose Family Armory as your transfer agent, your online purchase will be sent to our store for you to do the required Federal paperwork.